Open to Create… known for for igniting people’s creativity in unique, quirky and playful ways. 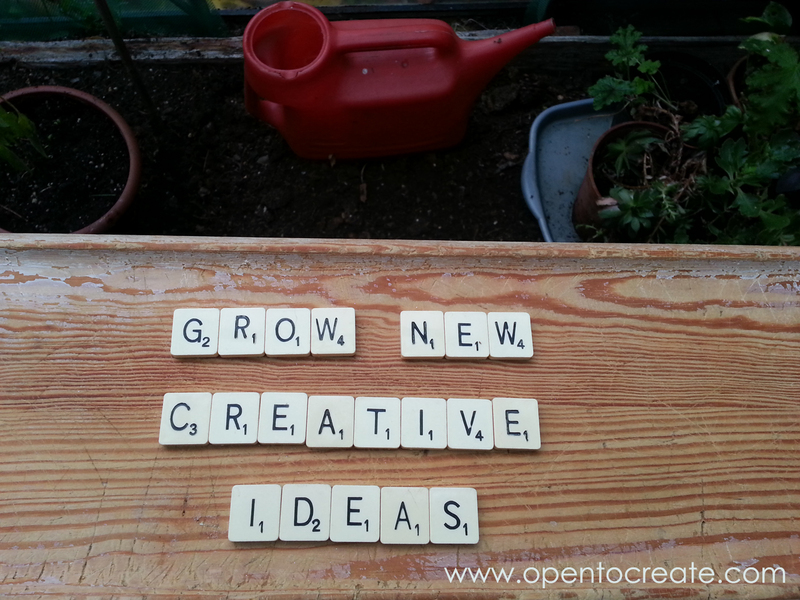 Open To Create… offer a creative smorgasbord of creative coaching, mentoring and playful workshop sessions. 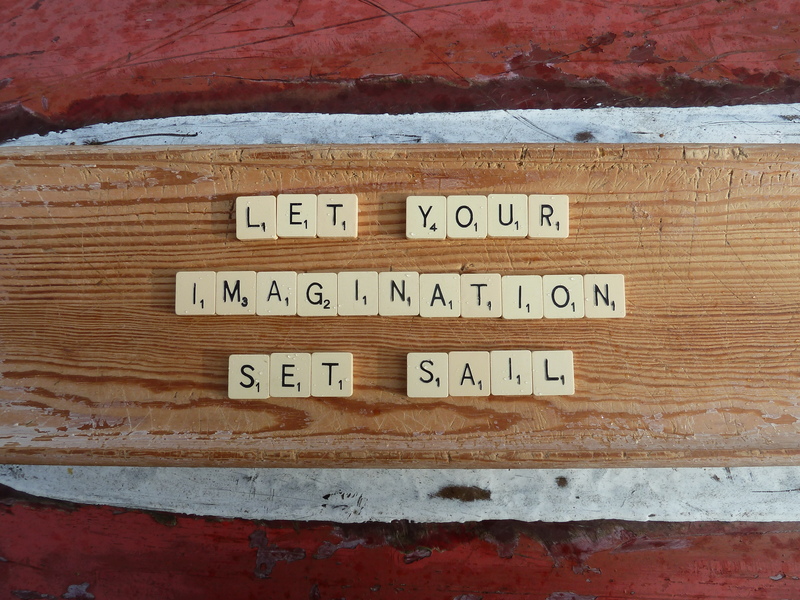 Creative MOT sessions will re-ignite your creative process and vision. 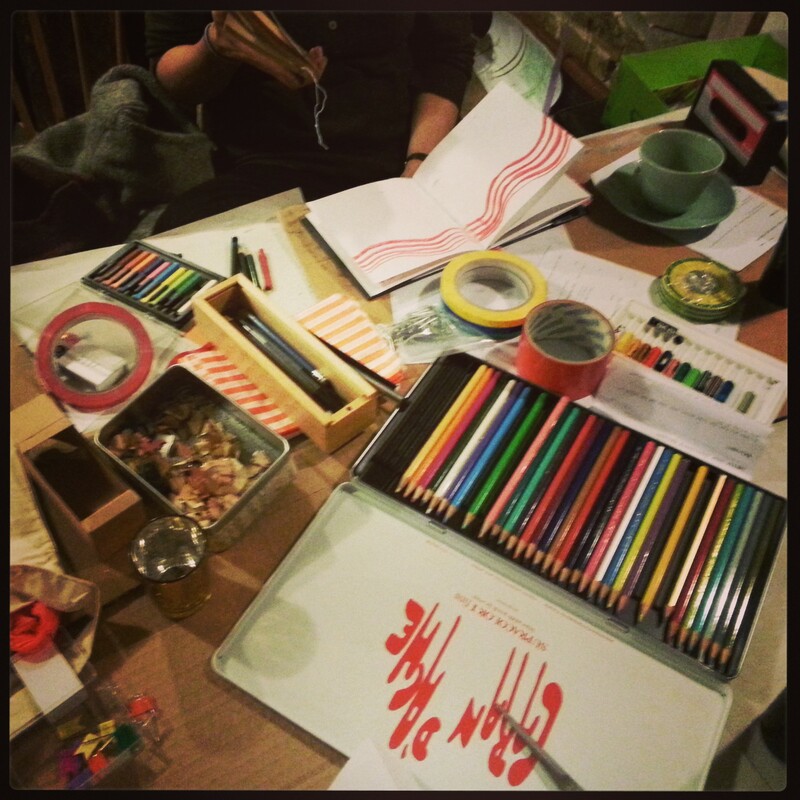 Bag of Creative Surprises workshops take your creative ideas to a new depths. Please contact Anna B Sexton, Director to find out more about how we can support you to be more open to creating a thriving and super successful creative business. We work with people with ideas for start up businesses through to those with more established enterprises who want to take it to the next level. Your interest in Open To Create… matters as do any questions, ideas & feedback you have.